​Directors and Bus drivers will all receive a complimentary meal ticket. We also have a bus driver hospitality room for the comfort of their stay! 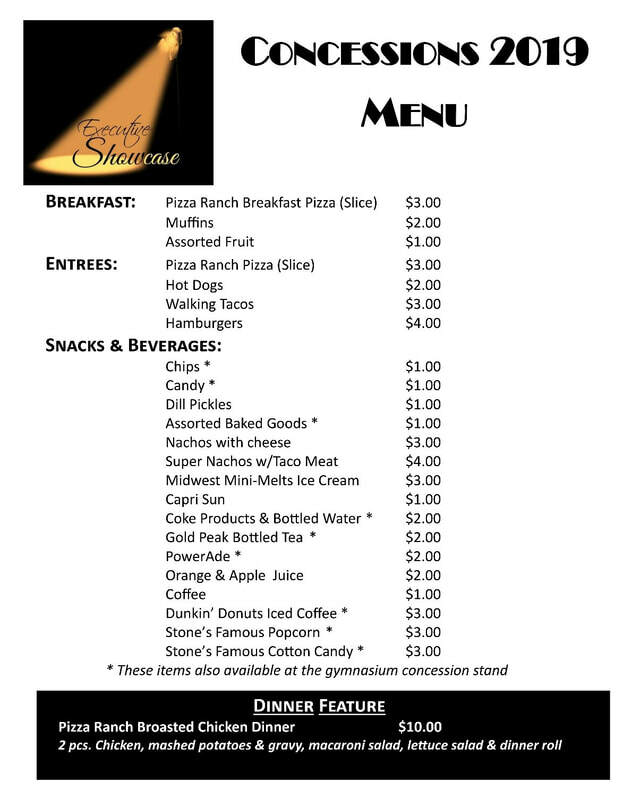 We are also excited to announce we will have evening concessions available to students as they get on the buses home to eliminate that need for your gas station stop! !